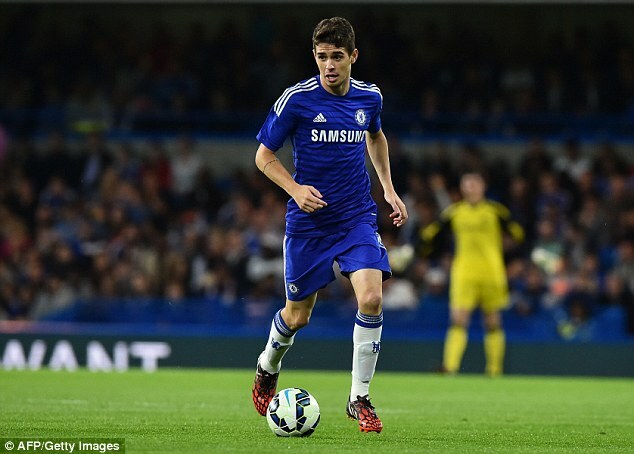 My latest for Fanfeud takes a envying look at Chelsea’s attack and Oscar in particular. A key component at Stamford Bridge, he was rested at Anfield in the Carling Cup Semi-Final First Leg, maybe a sign of the Brazilian’s importance to Jose Mourinho. Fanfeud is a daily Fantasy Football game where you can play for free and win cash prizes. Give it a go at fanfeud.co.uk.